There are lots of fun things to do in Marquette, MI, at all times of the year! Check out our calendar at the bottom of the page for current events in Marquette and join our dynamic community. Our hotel is close to many great attractions. The Superior Dome at Northern Michigan University is the largest wooden dome in the world and hosts a variety of sporting events, including football, lacrosse, soccer, and softball. They also have the space for larger conventions for many diverse groups, such as craft shows, car shows, and the U.P. Builders show. The Berry Event Center is another great arena, with an ice skating rink for NMU hockey. Check out downtown Marquette for some great shopping and bring home a souvenir from your visit. We are also close to Lake Superior with lots of great birdwatching and hiking opportunities. 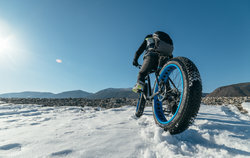 Michigan is home to many dynamic winter sports, such as skiing, snowmobiling, and snowboarding at Marquette Mountain but an emerging activity is Fat Tire Biking. Glide over any terrain on your cruiser bike with puffed soft tires for a smooth ride. These bikes are able to be ridden on beaches and snowy conditions. 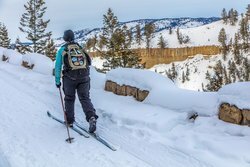 Groomed snow is perfect for snow biking, and the Noquemanon Trail Network has 30 miles of groomed trails for fat tire bikers to use. While snow biking is ranked as one of the top things to do in Marquette, these trails are also great for snowshoers and cross-country skiers. A bit of a drive at 35 miles away, but well worth it to visit the first officially designated National Lakeshore in the United States with breath-taking rock formations. Explore 15 miles of colorful sandstone cliffs that have been naturally sculpted into shallow caves, arches, and formations resembling castle turrets. There are waterfalls and sand dunes to discover in nature’s beautiful rainbow. The colors of the cliffs come from the large amounts of minerals and date back to the Precambrian period. 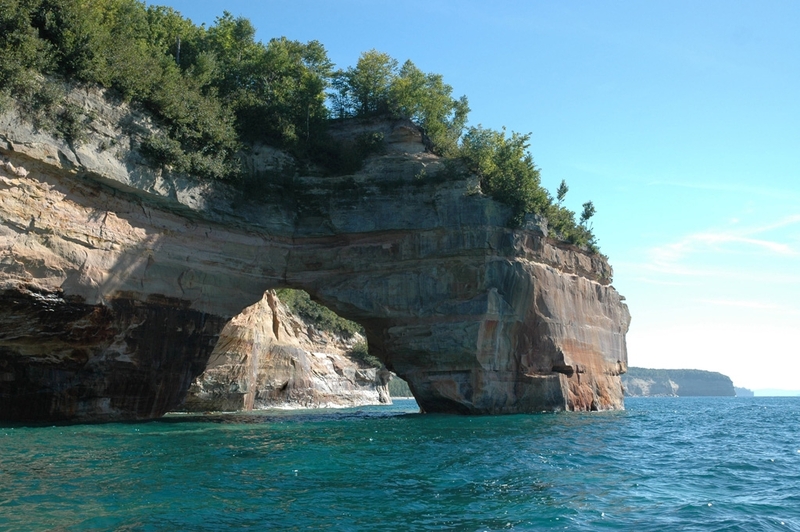 Hiking is an easy way to see Miners Castle and the Grand Sable Dunes as well as the rest of the shoreline. Sea kayaking is a popular method of seeing the park but kayakers should use caution due to the dangerous and cold water. 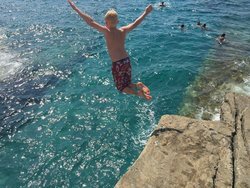 Don't miss out on one of the most unique things to do in Marquette, Michigan! Known as "Marquette's Perfect Playground", Presque Isle Park is a 323-acre peninsula that extends into the water of Lake Superior. 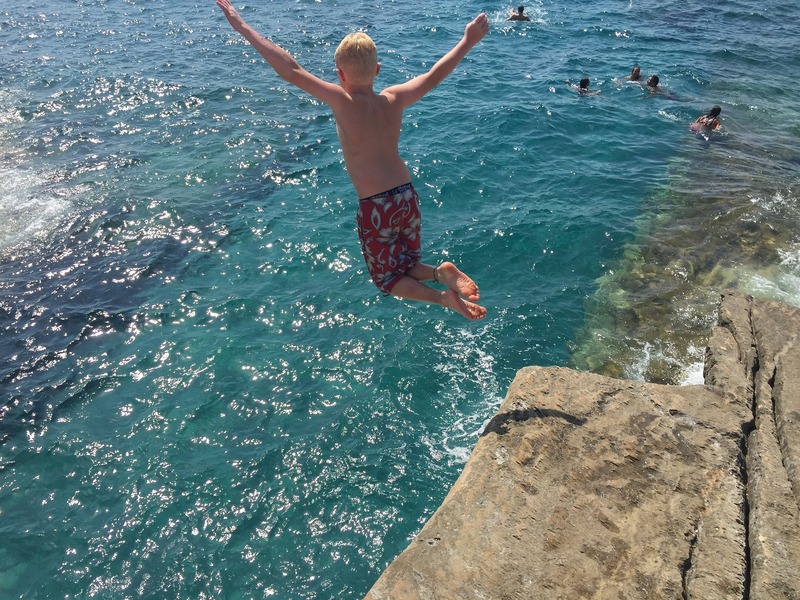 The park offers a stunning landscape with ample opportunities for cliff jumping, hiking, biking, bird watching, and water sports. Absorb the memorable views of Sunset Point and explore the sandstone ranges of Eastside Outlook. Mattson Lower Harbor Park has a playground for kids, boardwalk to stroll, and trails for biking and rollerblading. Overlooking Lake Superior, the beach is better known as the spot for Marquette’s major festivals. 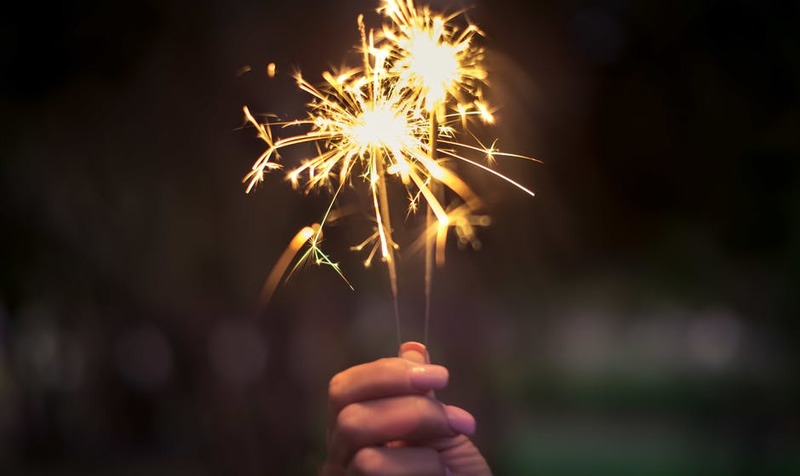 Check out our calendar to plan your stay around one of these dynamic events, filled with music, food, and fun! Join us for the annual Noquemanon Ski Marathon in Marquette, Michigan. The Midwest's premier cross-country skiing event, you don't want to miss this exciting time of year! Find general information, race times, and more here! Register for the marathon today and book your stay at our nearby hotel to enjoy spacious and convenient accommodations in the area! 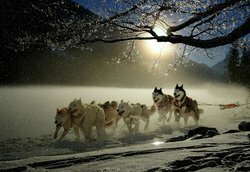 Running for 64 miles from Marquette to Wetmore, Michigan, the UP200 Sled Dog Races are renowned as one of the nation's premier 12-dog, mid-distance sled dog feats. A very popular area event, the race occurs annually and draws in mushers from all around North America. Choose to attend any of the three Marquette-based races and join in the fun. Join us in Michigan for some of the state's best fat tire biking terrain. Explore the area while experiencing the adrenaline rush of ultimate freedom as you and your bicycle soar through the forest and absorb the beautiful natural scenery. Rent a bike or bring your own, regardless of how you choose to set out on your expedition, you are sure to appreciate the excellent trails and beautiful views that fat tire biking in Marquette has to offer!